Over 300,000 troops said to be participating in this year's military exercises. The huge war games that Russia is holding this week are taking place across the vast wilderness of the country’s Far East, close to the borders of Mongolia and China. 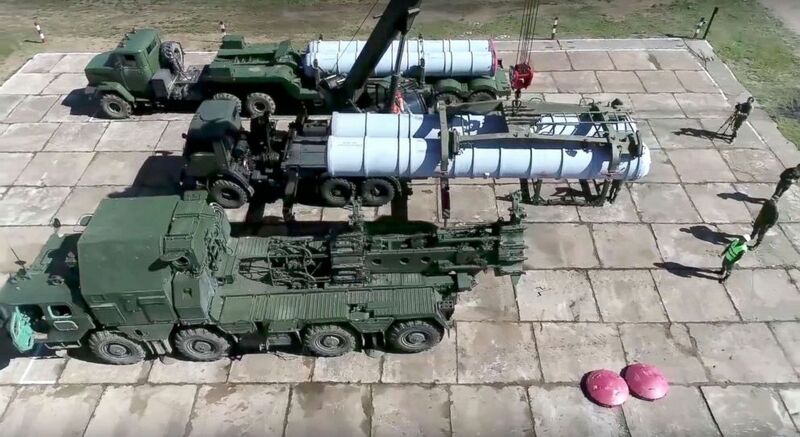 (Russian Defense Ministry Press Service/AP) Military personnel prepare Russian air defense missile systems during the military exercises in the Chita, Siberia, Sept. 12, 2018, during the Vostok 2018 exercises. 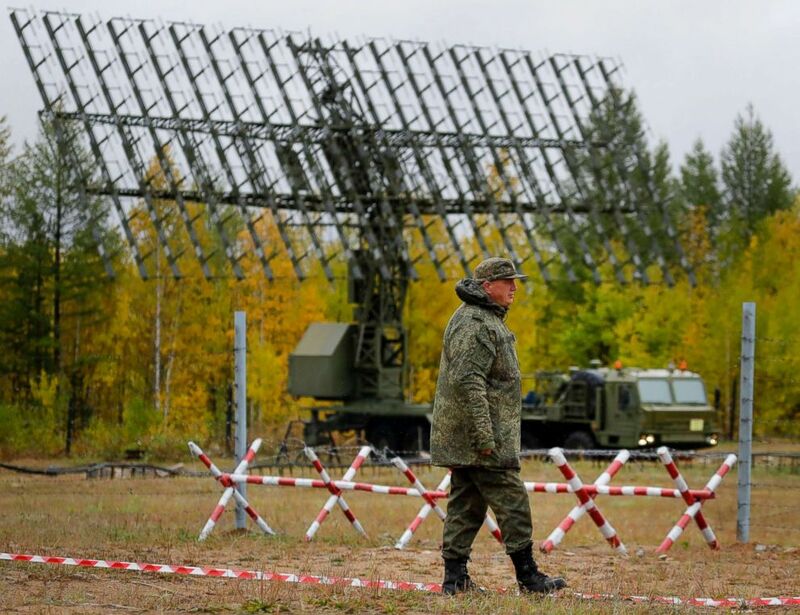 (Sergei Grits/AP) A Russian walks past a Nebo-M radar deployed in a forest during the military exercises Vostok 2018 in Eastern Siberia, Russia, Sept. 12, 2018.